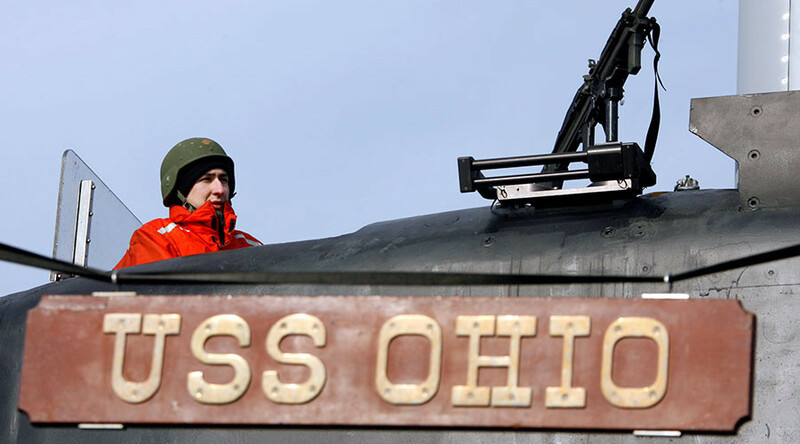 In its final month in office, the Obama Administration has approved a fleet of 12 Columbia-class nuclear submarines to replace the aging Ohio-class, with a bill that is more than $125 billion. On Wednesday, Under Secretary of Defense for Acquisition Frank Kendall signed an 'acquisition decision memo' that officially passed the program through “Milestone B,” the last stage before the Engineering and Manufacturing Development Phase. 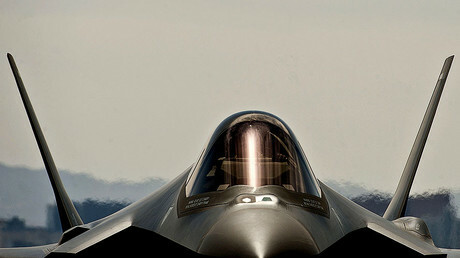 At an estimated cost of roughly $8 billion per vessel, the total project, along with $13 billion in research and development, and the cost of the nuclear reactors, makes the project the third most expensive defensive program in the US, after the $379 billion F-35 aircraft and the $153 billion multiservice ballistic-missile defense network. “I'm hoping to have it done before I leave,” Kendall said in an interview with Bloomberg. The Columbia-class submarine is only one part of the proposed trillion-dollar program to modernize the United States nuclear-triad over the next 30 years. This program includes new nuclear submarines, new nuclear-capable bombers and new nuclear intercontinental ballistic missiles. Over the next 10 years, the Pentagon has budgeted $193 billion for the nuclear triad project, with $43.7 billion going to the submarine program. Trump has called for a Navy with 350 ships, which the Congressional Budget Office has said will cost around 60 percent more than past shipbuilding budgets. The Navy is currently in contract talks with General Dynamics Corp., and Huntington Ingalls Industries Inc.